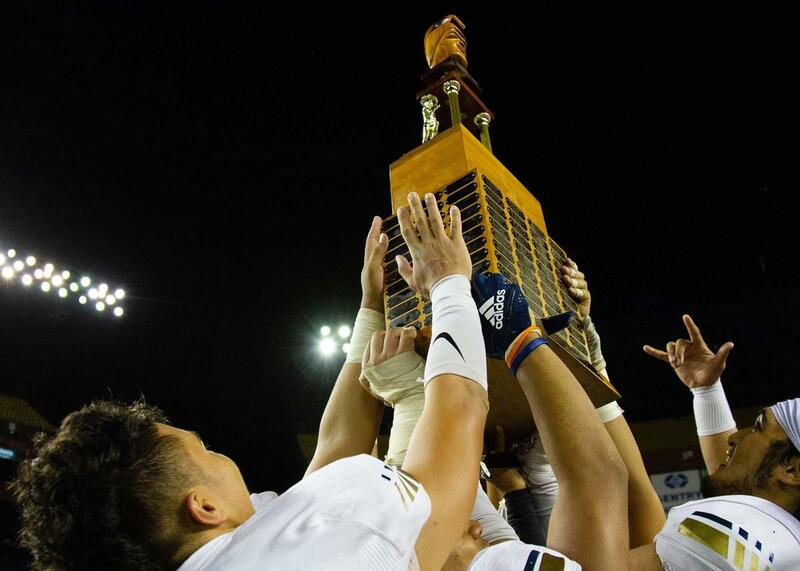 The Waipahu High Marauders football team defeated the Hilo High Vikings 42-22 to claim the 2018 HHSSA Division 1 Football Championship. This is the first state title for Marauder football. Congratulations to Coach Bryson Carvalho and the rest of the football program for their win.